When I first started investing in Real Estate way back in 2005, I had no idea how to build a REAL business. 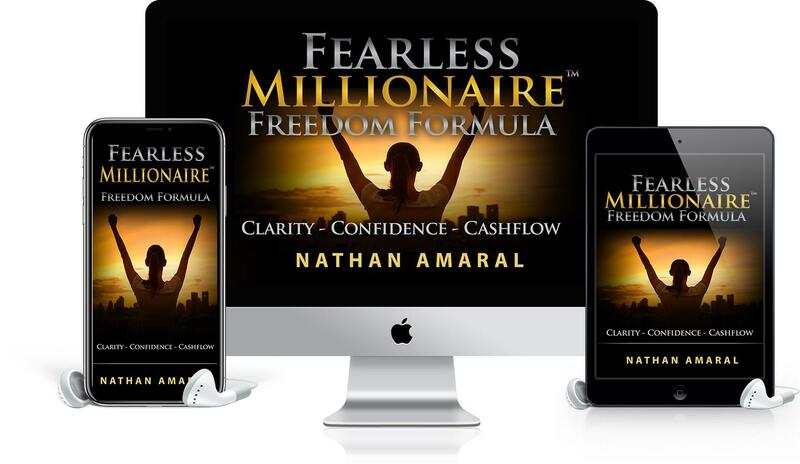 Then (almost by accident) I discovered what’s become the Fearless Millionaire Freedom Formula. 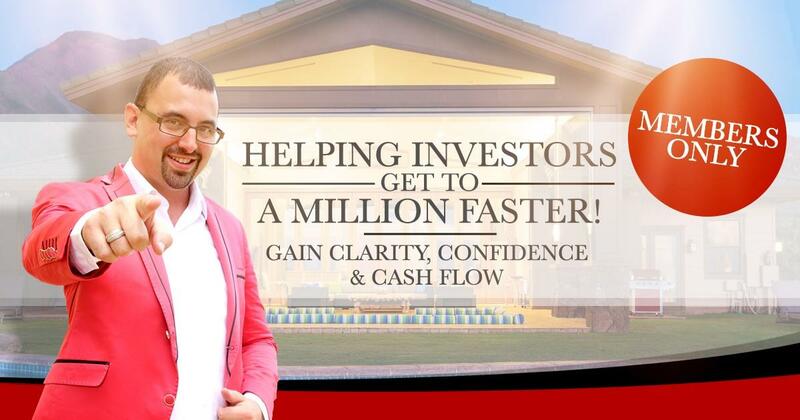 That formula has become the gold standard for gaining clarity, confidence and cash flow in the Real Estate investing industry. It’s literally transformed the way investors operate the day to day in business, working from the inside out. 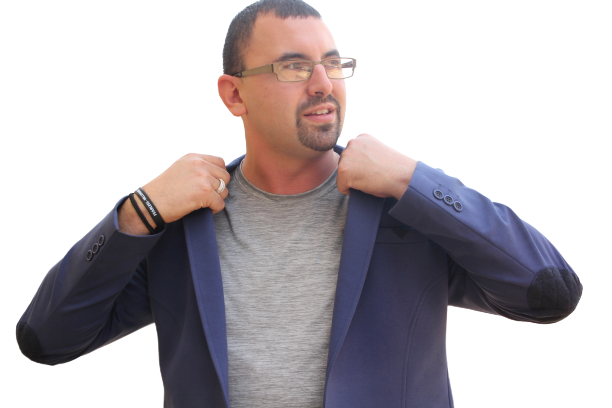 And it’s also helped me become one of the top Real Estate trainers in the world. When I started, I was working three jobs trying to make ends meet. It had been a two years since I started reading, networking, and going to seminar after seminar. I hadn’t made any money since then, and that felt terrible. I knew I needed to make a change. I launched my “business” from the break room of a retail store – and it started with a phone call to 11 motivated sellers. That was in the height of the 2005 market. I’ll never forget how nervous I was the very first time I made an offer on a property. Back then, my business was a simple wholesaling model. I just kept studying, listening and spending lots of time and money. The problem was that I wasn’t making any money. I knew I needed to make an offer, but I kept delaying making excuses because I wasn’t a salesman – and I didn’t know how to do it. So I kept reading, listening… and when I finally made the first offer, sellers where ready to sell. That was the start on an incredible wave of investors with tiny, home-based businesses doing deals that sold tens of thousands, hundreds of thousands, and even millions of dollars in sales. 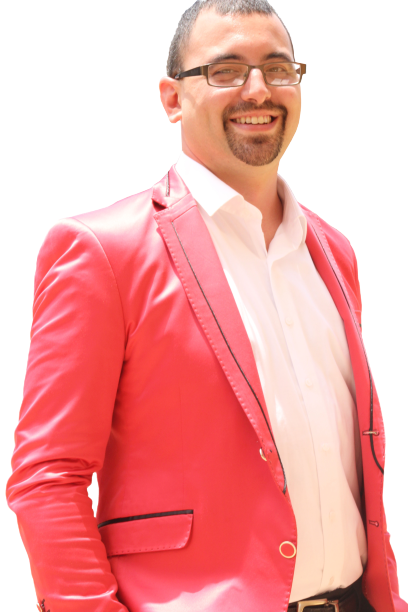 Back then, almost no one in the Real Estate investing world talked about becoming "Fearless”… and the the idea of a “million dollar business” seemed way in the distant future. But now, in the post-Fearless Freedom Formula world, million dollar (and multi-million dollar) business hardly raise an eyebrow. I would never say they’re routine, but they happen often. I kept refining my “Freedom Formula” process, and the results kept getting better… until my formula was almost guaranteed. I started sharing what I learned about gaining clarity and confidence, with some investors I knew. And their results were incredible. Pretty soon, I was getting asked to speak on stage and teach people about how they can use my formula to launch their own investing businesses. The amazing results continued to pour in – and that’s when I decided to turn it into a step-by-step program that anyone could follow. And of course, there are a lot of things that have changed in my life since that very first deal. These days I mostly live in Uganda, Africa with my wife and three children. I’ve got an amazing (and growing) team that helps me teach entrepreneurs from around the world how to start and grow the business of their dreams. I also put on local live events and train investors from around round the world. And I still get to spend a lot of time giving back – and I have enough time to work on my passions. I get to spend a lot of time with my family and my extended family, the children that we sponsor through our non-profit. All of this was possible because I decided it was time to take control of my life and gain clarity, confidence, and cash flow with Real Estate. It’s my life goal to help people around the world create the business and the lifestyle of their dreams. It could happen for you, too. I’m no different from you. I didn’t have any advantages when I first started. I like to say that everyone’s business starts at zero. But I made it a point to create the kind of business that gave me the freedom I desired. And I’ve helped a lot of people around the world achieve this same goal. So, if you’d like to learn how you can start and build your Real Estate business with maximum success, then join our Fearless Millionaire Family Today. This site – Fearless-Millionaire.com – is basically the place where I share what I’ve discovered, what I’ve done… and what I’ve learned throughout the last 13+ years in business. I started back in 2005 with nothing. I had $0 to start my business, and I had no experience ever starting a business. It’s been a crazy ride… and I wouldn’t trade it for anything. But as much as this site is about me, I like to think it’s more about you. My goal is to help you grow your own business, close deals and reach your own dreams. Join over 1 Million people making a living with Real Estate. Become a part of the Fearless Millionaire Movement. Subscribe To The Fearless Millionaire Podcast!